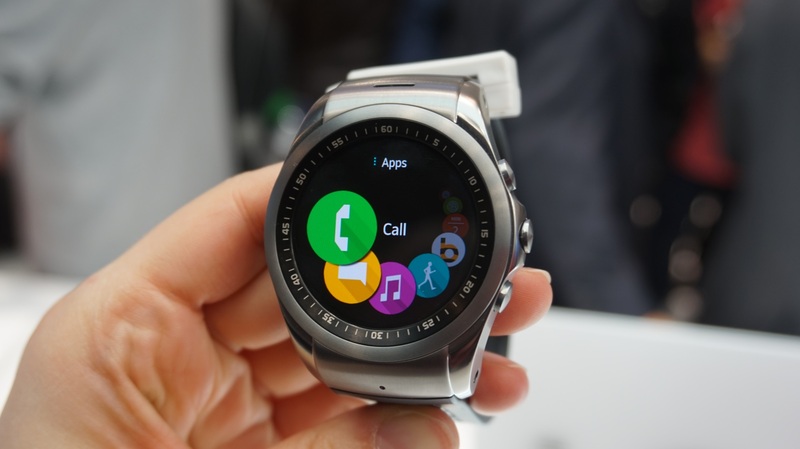 During MWC 2015 in Barcelona the LG has launched the LG Watch Urbane, basically the premium version of G Watch r. when G Watch R was released, the company maintained an approach with sporting appeal and more stripped down, while the new model values for style and sophistication. 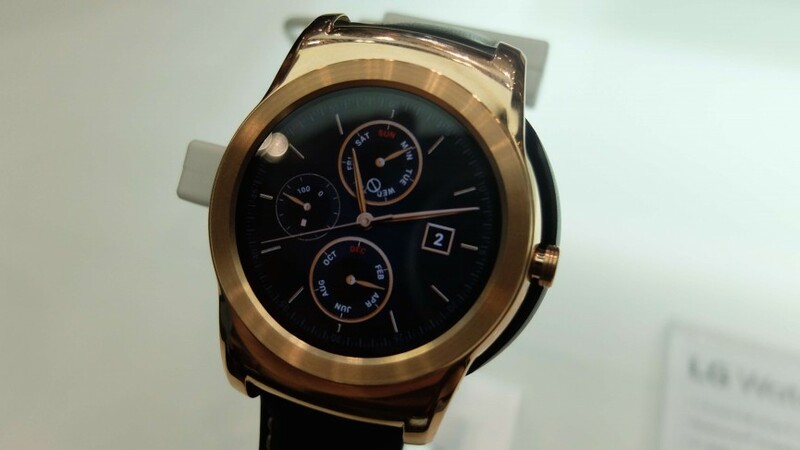 The launch of the LG Watch Urbane happens first in South Korea, host country of the company. The price has not yet been confirmed, even to the host country or global level. 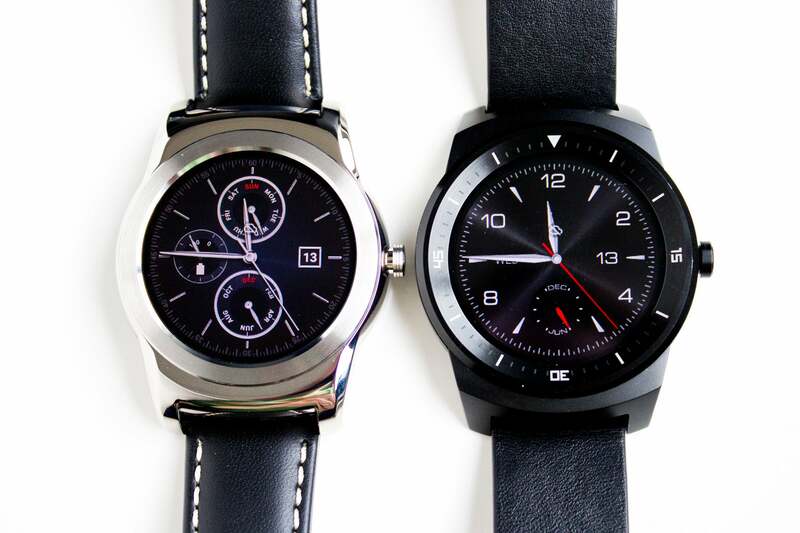 The LG Watch Urbane is very similar to the G Watch R, but with slightly more rounded edges. It is available in the colors silver and gold, and kept the same aspects of the previous model. 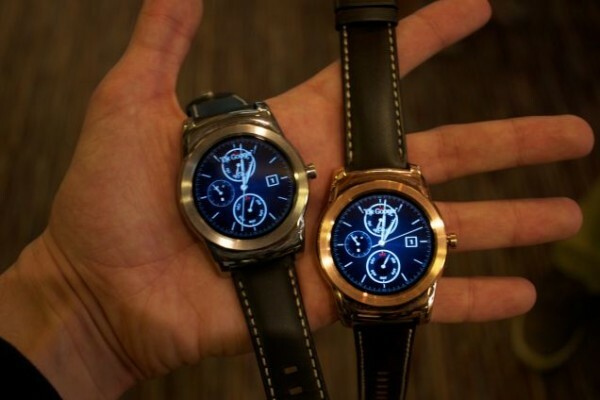 The frames are a bit smaller, a difference that passes transparent compared with the G Watch R. The thickness is also a differential, being the G Watch thinner Urbane according to Vintagesfinder.com. 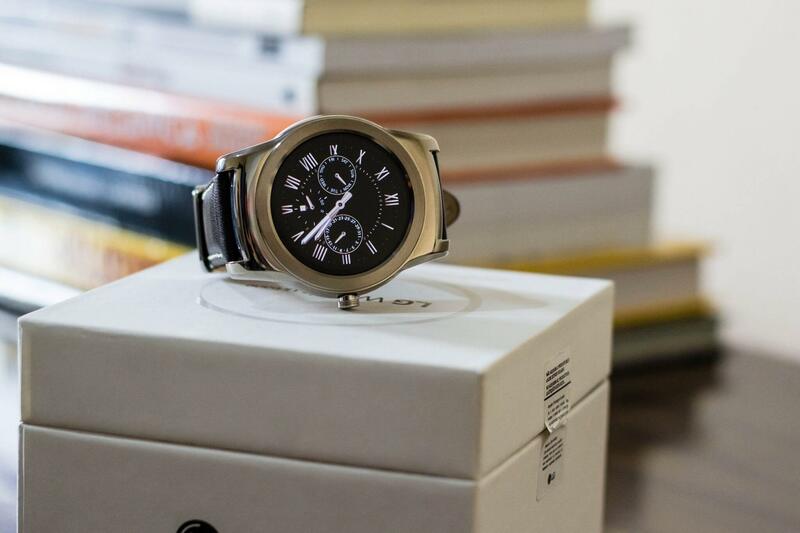 The watch comes with leather strap with stitching, and can be customized for any other standard bracelet your choice (a good idea for a waterproof device). 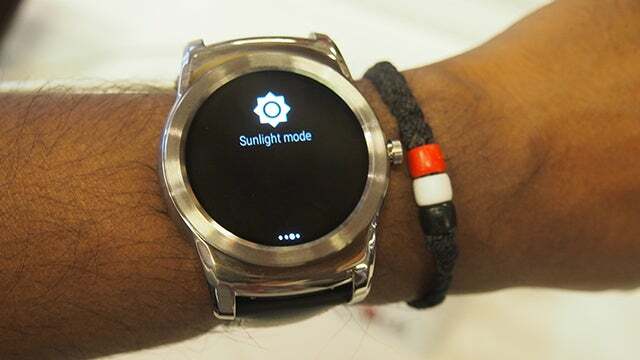 On the right side there is a physical button that can be pressed to access the Android settings Wear, or to enable screen rotation and shut down the device. On the back you will find the heart rate sensor and the charging pins on the base that came with the device. 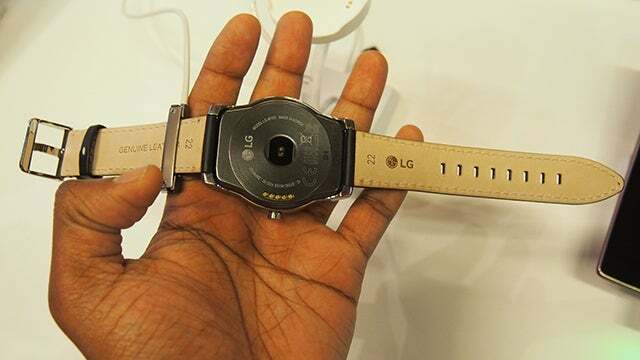 The LG Watch Urbane has the same 1.3-inch screen OLED plastic found in G Watch R. The resolution is 320 x 320 pixels and a density of 245 pixels per inch. 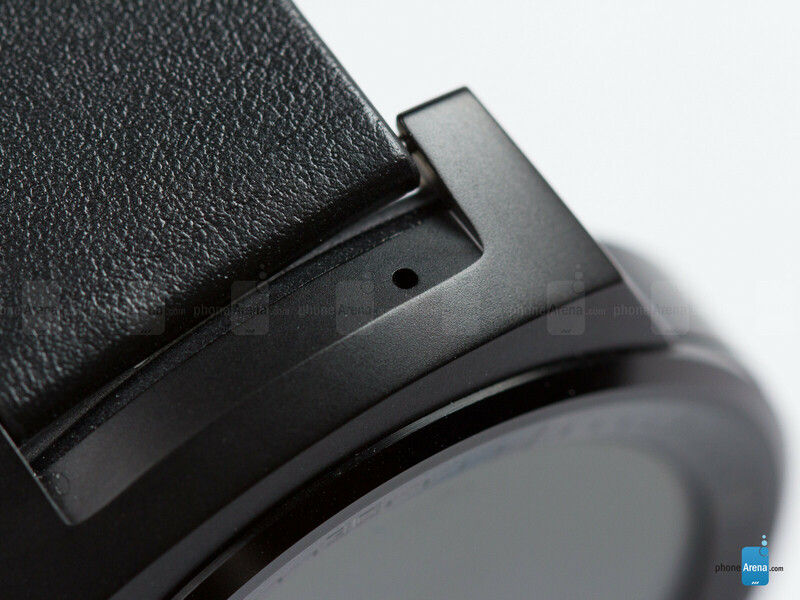 Is one of the nicest views in a Smartwatch clock , perhaps due to this the company has chosen not to modify the display technology or screen resolution. The colors are bright and blacks are solid and deep. 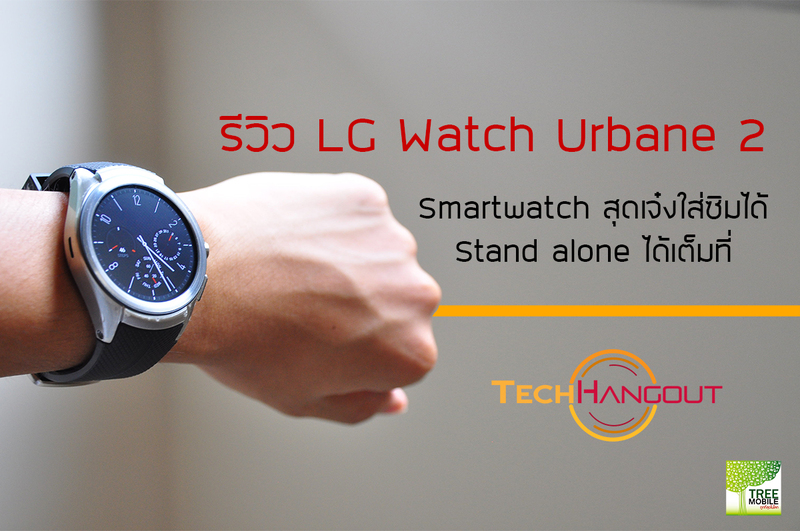 The brightness is great for an OLED display, and should be easily readable in outdoor light, as well as the G Watch R. LG Watch Urbane also possess the “always on” mode but with the screen dark, but always showing the time and notifications when fired. 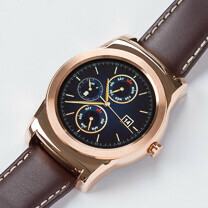 The device features the latest version of Android Wear 5.0.2. This adds a Bluetooth menu and functions for playback of the songs from previous versions of the platform to wearables , including new customizations for interfaces. You can create custom interfaces, predefined elements mixing or uploading images for wallpaper. 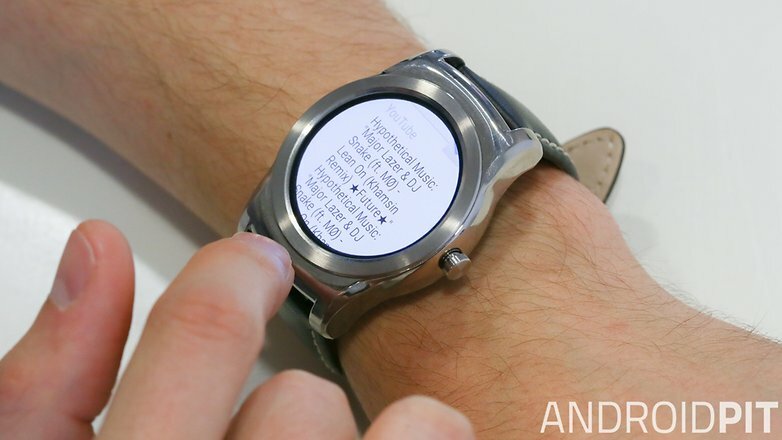 In general the software offers features that you can’t find in other device rotate with Android Wear, but if you’re not familiar, there is a large amount of voice commands and Google Play applets for fitness monitoring. 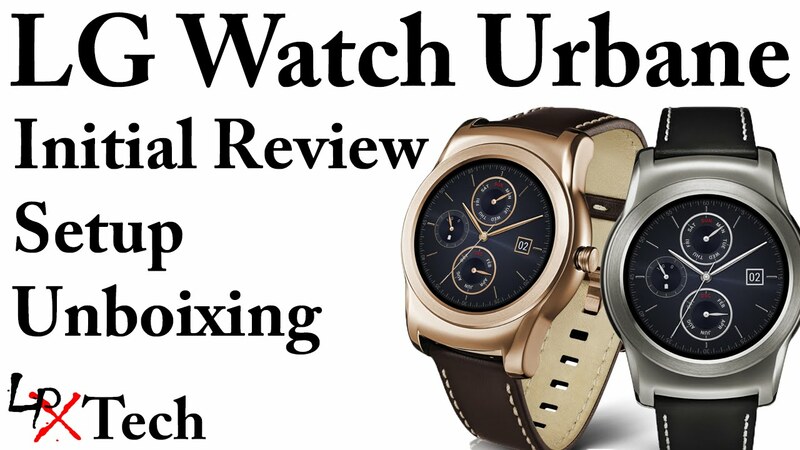 The specifications of the LG Watch Urbane are the same as G Watch R, so it makes no sense to compare performance differences. Inside the device is packed by 400 Snapdragon clocked at 1, 2 GHz and 4 GB internal storage with 512 MB of RAM. Performance is as good as any other device rotate with Android Wear, but still not as powerful as the wearables would be. 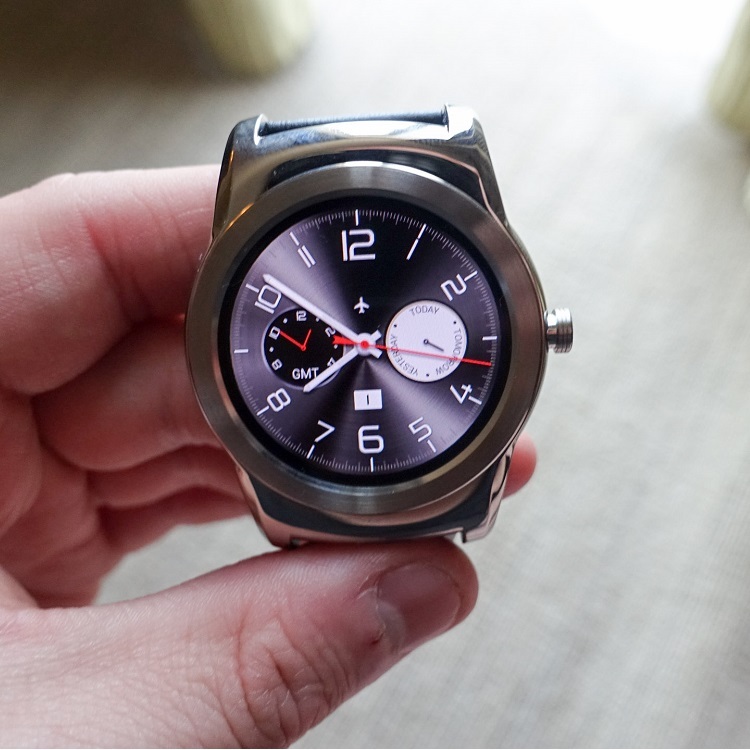 The LG Watch Urbane has a 410 mAh battery. 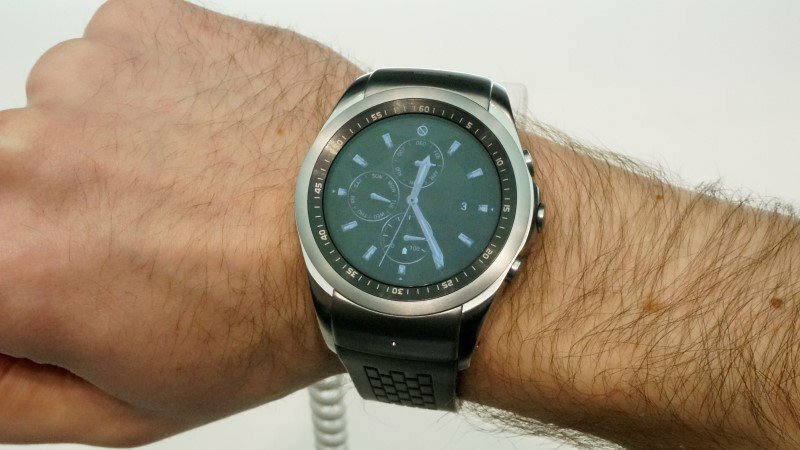 Once again, the same ability of G Watch R. It seems unlikely that there’s any real difference in battery life between the two devices, so you can wait for a day of conventional usage without the need to load it. 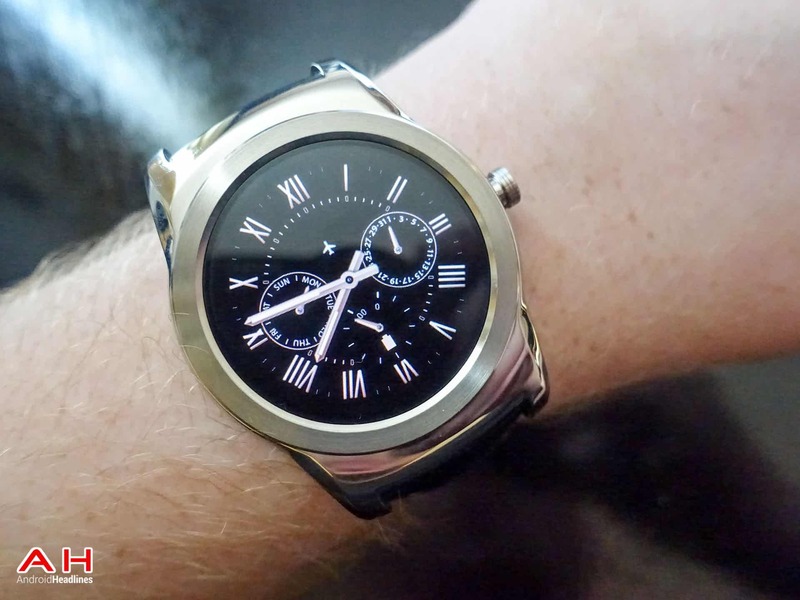 The LG Watch Urbane sounds like an unnecessary release. 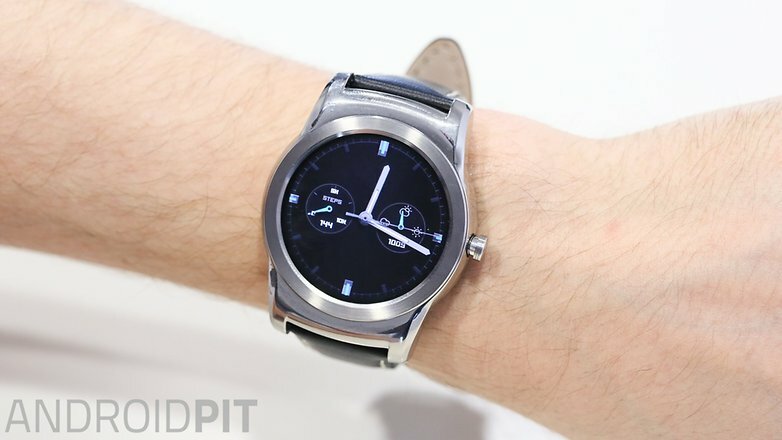 Unless the design was modified to a sport style to a more luxurious, while retaining the same experiences of use of G Watch r. If you are looking for a device thinner and more premium design, then you are in luck, but if you expect features and new features, the LG Watch Urbane can let you down.